Effortless payroll processing in just a few clicks. 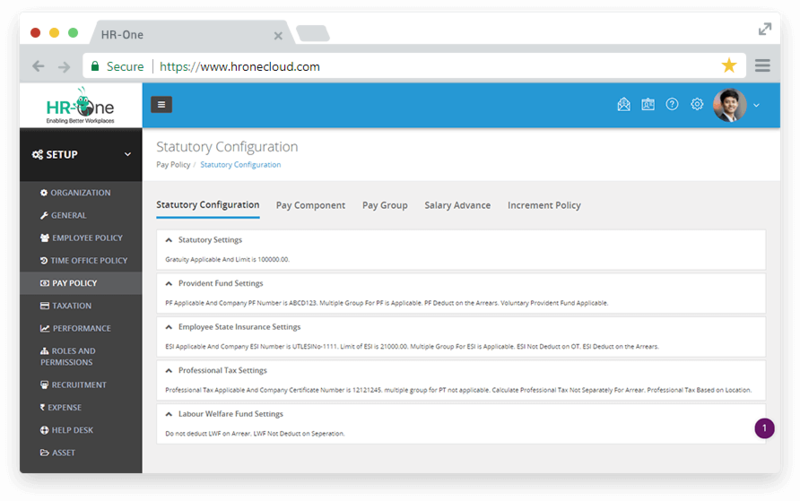 Configure salary structure, automate payroll inputs, manage statutory compliance and F&F settlement with our comprehensive payroll module. Simple, scalable and powerful payroll solution built to match your business requirements. Define and generate salary structure such as basic allowance, conveyance, PF, medical insurance, bonus etc. with ease. Review and edit salary structure components specific to your industry standards, specifications, and employee category. 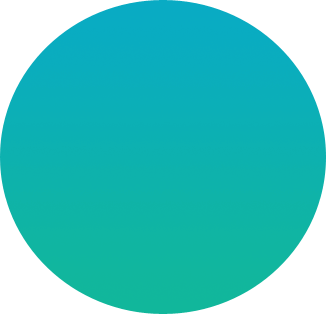 Effortlessly integrate payroll with attendance & leave module for automated real-time attendance and easily calculate pay days and process salaries. Don’t worry about the attendance correction arrears, no need to maintain notes for the same. Automatically calculate arrears for previous months and process them in a single click and pay it in the current payroll month. Make payroll processing simple and quick, allowing HR to cut down queries related to overtime calculations and pay. Easy to define break rules and calculate overtime pay with a high degree of precision. Bid adieu to all confusions regarding leave encashment. Track the leave type and evaluate whether the leave is encashable or not. 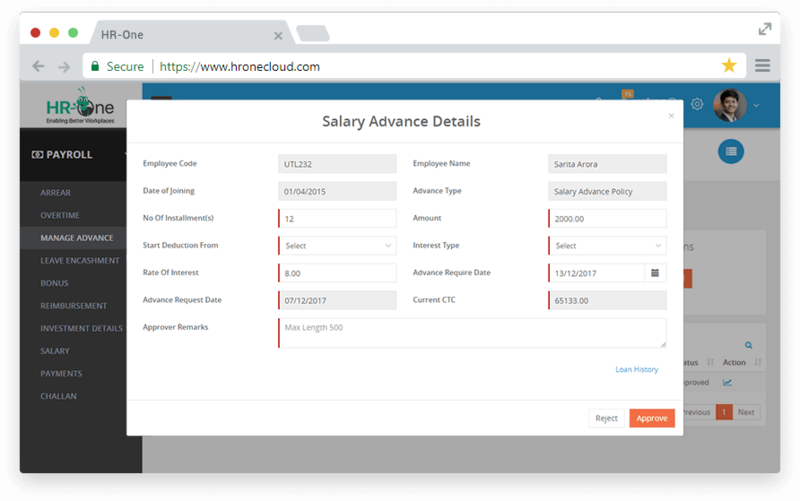 If it’s encashable, the user can generate a request through HR-One dynamically. Encash earned or privileged leaves with ease. Instantly generate bank advice reports from HR-One and share to the bank for monthly salary processing. Reduce paperwork, manual efforts, unnecessary confusion and conflict - and get the error-free execution of salary processing in no time. Generate real-time visual reports and analytical insight into driving smarter decisions. Integrated with a BI tool to gain actionable insights. Calculate employee bonus calculations for any given period as per the Government norms. Pay bonus and ex gratia as per the statutory norms with ease and simplicity. 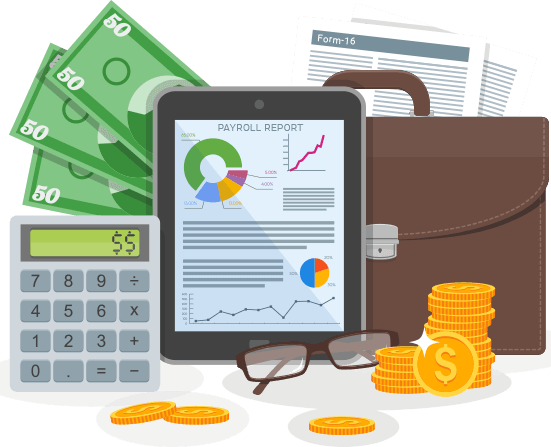 Auto calculate the full and final payables for every employee with important payroll information like payables against salary, leave, gratuity, taxation, medical, LTA, yearly bonus available to you in a jiffy. Ease the exit process by figuring out the final recoverables like notice period recovery and severance payout that may be pending with reference to employees. Give your employees the flexibility to access and download payslips and send it directly to their respective email ids right away. 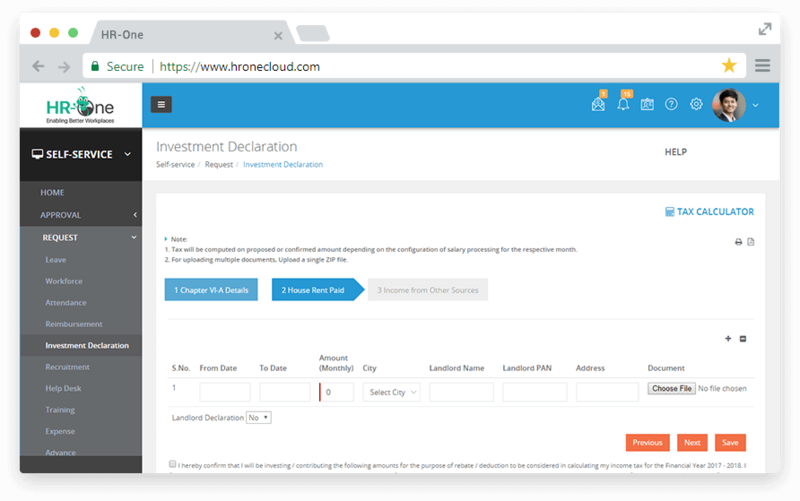 Facilitate employees to submit their investment declarations online through HRMS. Verify and approve investment declaration documents online. Facilitate all employees to submit expense claims. Provision to attach soft copies of bills. Review and approve phone, conveyance and other reimbursements at the touch of a button. Define the eligibility of loan criteria and clearly state monthly EMI and the duration of the loan in HR-One. Help the organization to keep a close tab on loans & advances given to the employees. System generated Form 16 where users can download and access the form easily without any hassle or any HR personnel help. Auto calculate provident fund as per the statutory norms. Configure your PF limit as per statutory PF limit or as per actual basic salary depending on your company PF policy. Generate ECR file and upload it seamlessly on the Government website. Dynamically generate ESI challan and upload it effortlessly on the Government website. Auto calculate ESI as per the said statutory norms. Provision of half yearly inclusion and exclusion as per the govt. norms. Calculate professional tax as per the applicable state professional tax slabs. Generate professional tax reports with ease. Configure and calculate professional tax slabs as per the statutory norms. Define the eligibility of loan criteria and clearly state monthly EMI and the duration of the loan in HR-One. Helps the organization to keep a close tab on loans given to the employees. Simplify and streamline employee loan requests and repayments. Automate EMI deduction from salaries based on different criteria. Empower your employees by helping them track their loan approval status. Automate the process of calculating pay variables and incentives while reducing errors and overpayments. Manage complex compensation variables and make more precise payments. Automated processes allow you to calculate adhoc payments and deduction faster, thus reducing the need for manual processing and the risk of errors. Handling all facets of payroll processing can be a mundane and challenging job. You need an enterprise-ready solution which is accurate, fully baked and secure. HR-One is the best payroll software that can easily manage your payroll complex requirements. From full & final settlements to managing salary structures to worry-free compliance, it doesn’t get any easier than this! 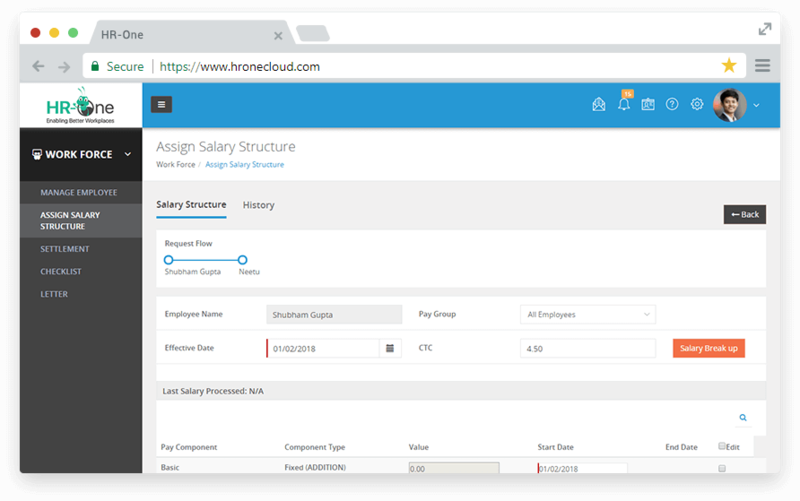 After you’ve configured and implemented HR-One payroll system as per your needs, you can process salaries accurately instead of days and solve the mystery behind complex payroll calculations. As a trusted payroll company in India, rest assured your business remains compliant with payroll laws.